Wow, Roky Erickson? Geez, I didn't even realize he was still doing stuff, but looking him up shows an extensive solo catalogue. My knowledge of him only extends as far as The 13th Floor Elevators. He's been recording material since the 1970's, but he has rarely toured due to mental health issues. I saw him perform 3 songs in Austin Texas, in 2005, with The Explosives. I think it was the first time he'd been playing live since the mid 80's. im going to paramore this weekend, and then in two weeks im going to metallica, and then in feb i am going to see sting, but in jan im going to The Big Day Out, where i will see tool, M.I.A, rammstein, and MANY other bands. PROPAGANDHI AT TRIPLE ROCK SOCIAL CLUB TONIGHTTTTTTT! 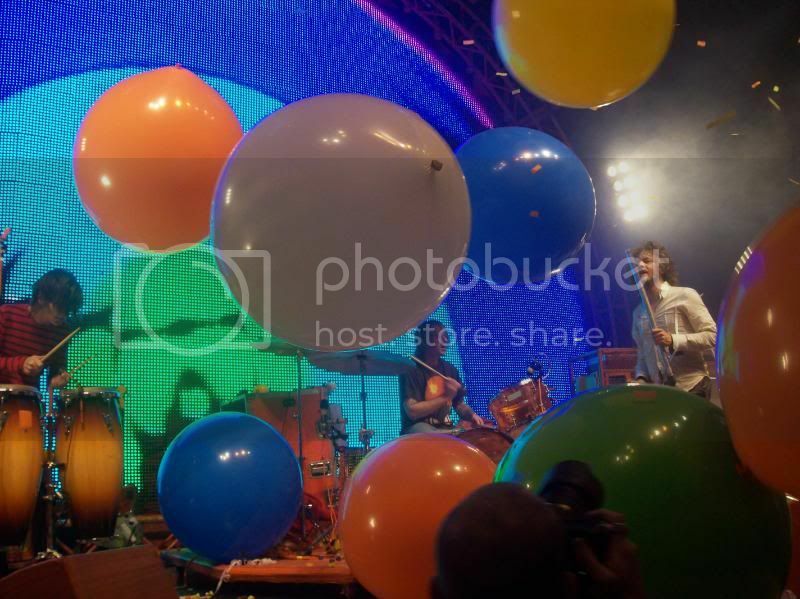 Thought I post a few pictures from The Flaming Lips last week. Best concert I've been too. Ariel Pink's Haunted Graffiti opened, who I also love. I wish I could have picked up some of his vinyl since they're so hard to get a hold of but the line was pretty long afterward and it wouldn't have survived if I got it before the show. Saw Land of Talk on Wednesday. Suuns opened for them (four of the guys from Land of Talk) and they blew me away. Basically HEALTH + Post-punk. Saw Japandroids on Friday which was also really great. Jello Biafra and The Guantanamo School of Medicine on the 15th. ...that you have the most beautiful face. I'm so jealous! 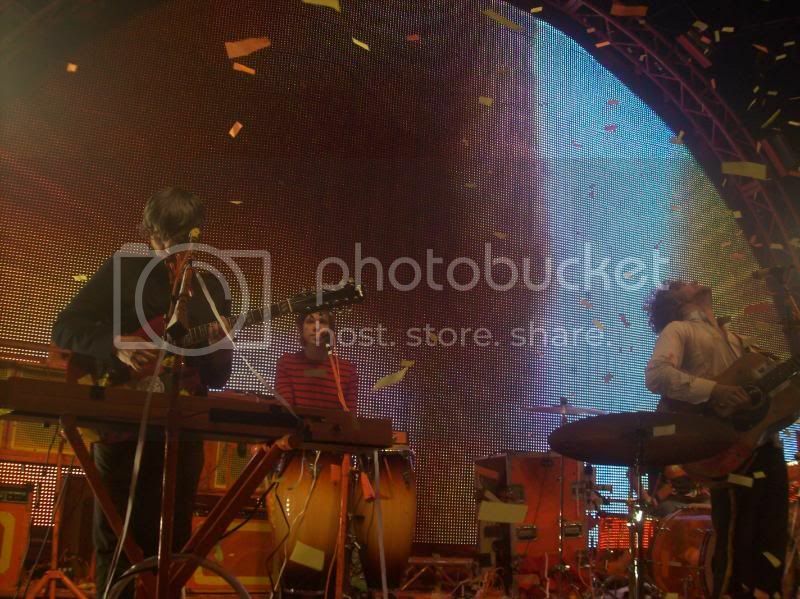 I really wanna see The Flaming Lips, but they haven't been around here recently. Did you take those pictures? They're really good! 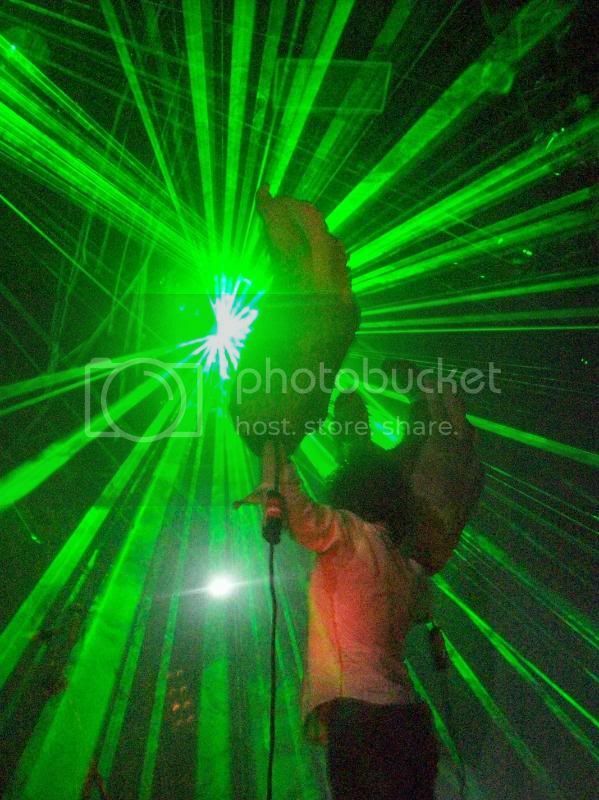 And yeah Flaming Lips are one of the best bands I've seen live too. I might be seeing Broken Social Scene next Friday. This is my first concert other than crappy local bands. Jesus Christ I'm excited. Not currently scheduled for any concerts, but there are some good ones coming up that I might go to. Los Campesinos, Citizen Cope and and indigo girls are all playing. My friend actually took them but I agree, they turned out quite well. 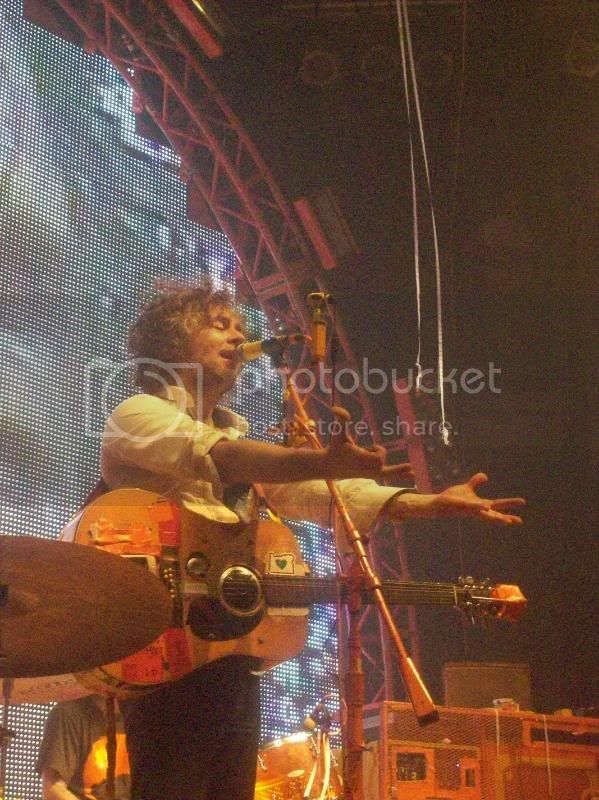 I have probably 50+ more from the show but these are some of my favourites. The one with the green lights is especially cool.